There are so many stories of bullying and hate on Facebook, but it can be a source of something beautiful too. 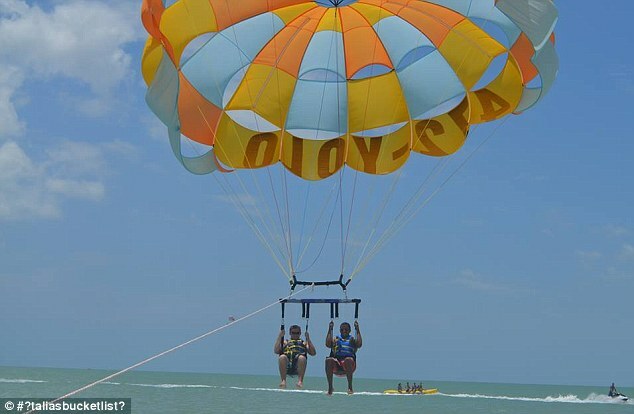 There were 74 things on the list, many of which she didn&apos;t get a chance to fulfil before passing away on July 16. So her followers have decided to cross them off in her honour. 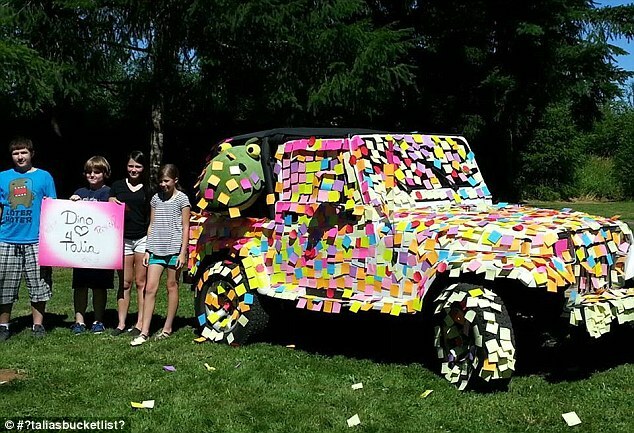 People have been posting photos on Facebook and Twitter under the hashtag, “#taliasbucketlist.” Some of the activities have included covering a car in Post-it notes, dancing in the rain, giving flowers to a stranger and parasailing. 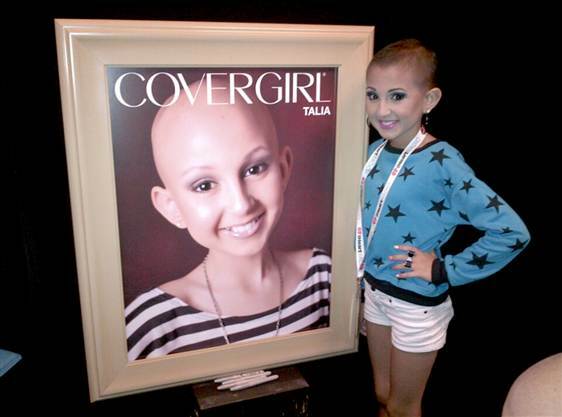 “Oh my God,” Talia cried when she spotted a giant CoverGirl-style portrait of herself, complete with CoverGirl written across the top. 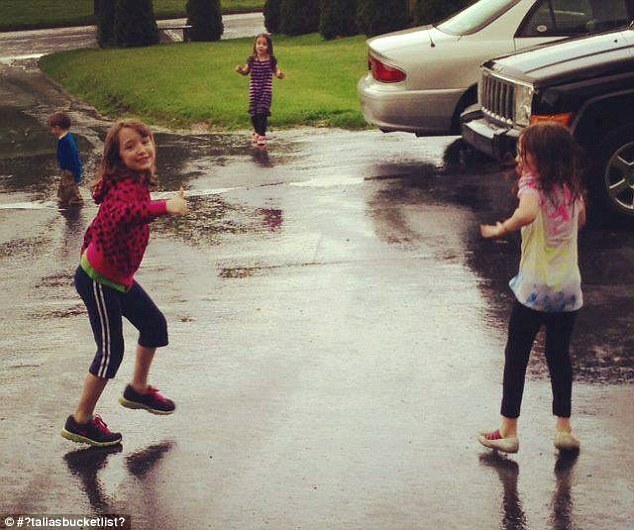 Ellen has since paid tribute to Talia, tweeting: "This year I met a very special girl, and today we lost her. 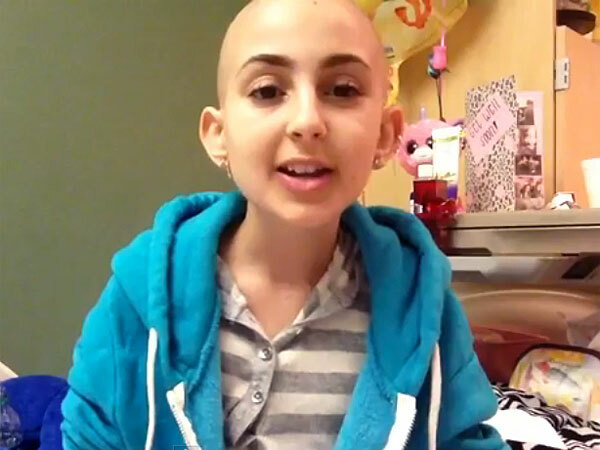 Sending my heart to Talia&apos;s family. I&apos;m so sad." And Three days ago, she dedicated her show to Talia and Instagrammed a quote from the inspirational teen: "What do you want me to do? Be depressed? A little fishy told me to &apos;Just keep swimming! Just keep swimming!&apos;"